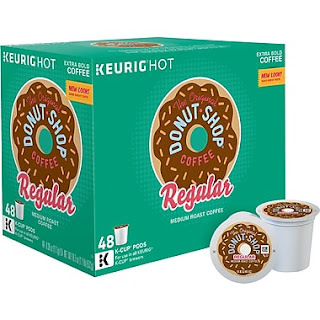 Right now at Staples this Keurig® K-Cup® The Original Donut Shop® Medium Roast Coffee, 48 Count is only $20.99 (Reg. $27.99)! Choose in-store pick up to save on shipping! This is one of my favorite coffees for my Keurig!